RC Desk Pilot aims to deliver a first class R/C flight simulator for free. 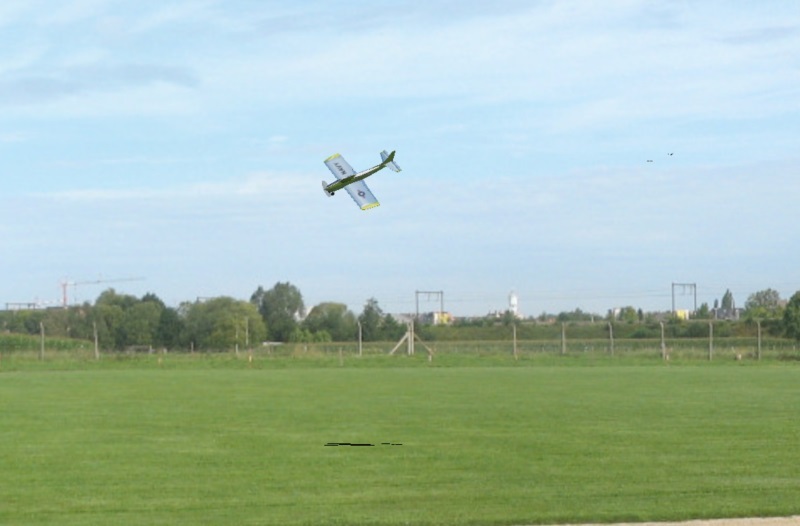 Are you thinking about taking up the exciting hobby of R/C aviation but don't want to crash that plane on the first flight? Or is the weather preventing you from flying? Are you thinking about buying that cool new plane but want to try it first? The answer is simple: fly from behind your desk! R/C Desk Pilot is an R/C flight simulator in development that will allow you to fly without having to worry about the weather or your expensive model. And this for free!!! Learn to fly for free! Get the hang of aircraft controls and orientation before trying it on the real deal. The only thing that can crash is your pc. Enjoy the fun of R/C flying from your desk chair. Raining outside? No problem. Find out how you can advertise your products in the simulator. You are guaranteed to target the right audience! Follow us on Twitter or contact us by e-mail at info(at)rcdeskpilot.com. Final release and R/C Desk Pilot goes open source! It's been a very long time since my last post. Needless to say I am no longer actively working on R/C Desk Pilot (more on that below). However, I did still have quite a lot of improvements on my hard drive and finally had some time to put these together into a final build of R/C Desk Pilot. It contains a few extra airplanes, water, support for multiple scenery's, reflective textures and a few other minor things. After a couple of beta versions, the definitive version 0.1.3 is now available for download at the download page. During the beta stage, already a number of add-on aircraft were created. A list is available here. The beta containing the aircraft editor has been out for almost two months and already lots of add-on planes are appearing. I'm very pleased the editor has been so well received. The idea of this blogpost is to create an overview of airpanes that have been created and that I know of. I will try to update this post every once in a while with links to new planes. All these airplanes have been created and are being distributed by generous users, so feel welcome to express your gratitude to them.